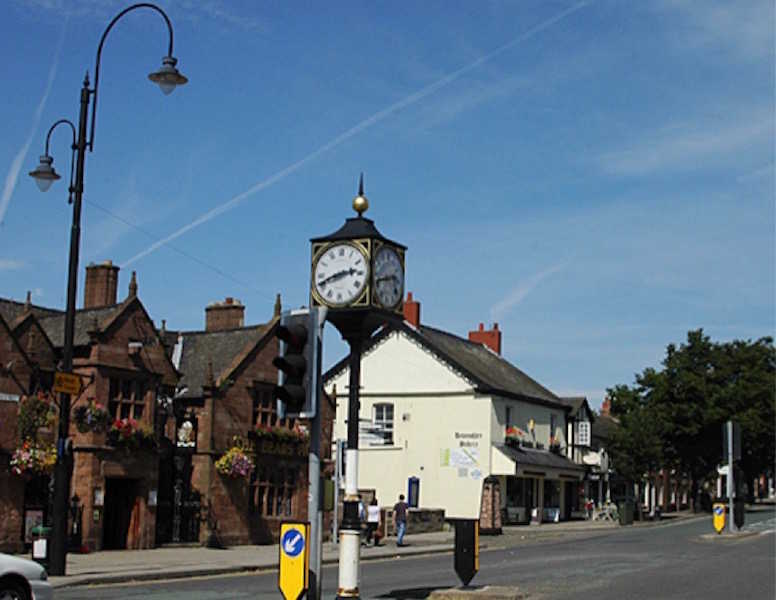 The attractive Cheshire market town of Frodsham has a population of just under 9,000 and is approximately 3 miles south of Runcorn, 16 miles south of Liverpool and 28 miles south west of Manchester. 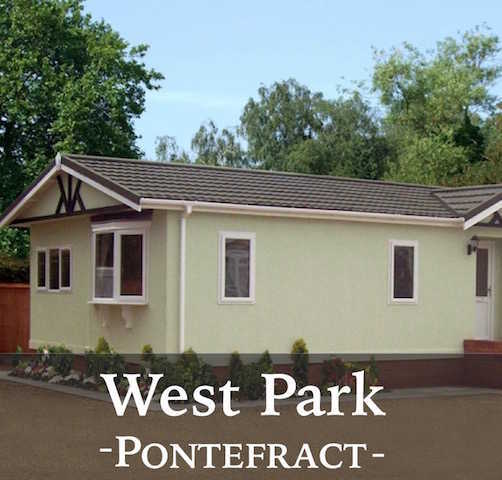 The River Weaver runs to the north east and, on the west, the town overlooks the estuary of the River Mersey. 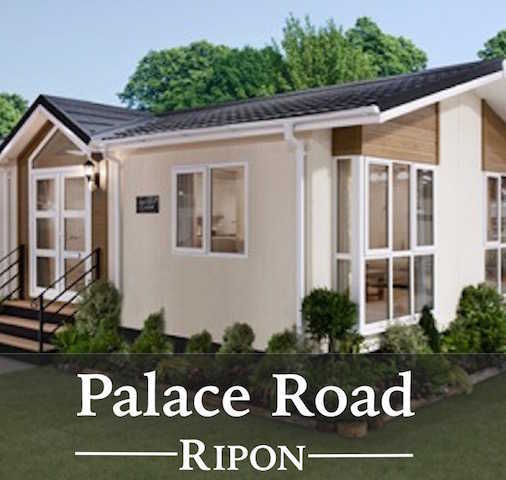 The A56 road and the Chester-Manchester railway pass through the town and the M56 motorway passes to the northwest. 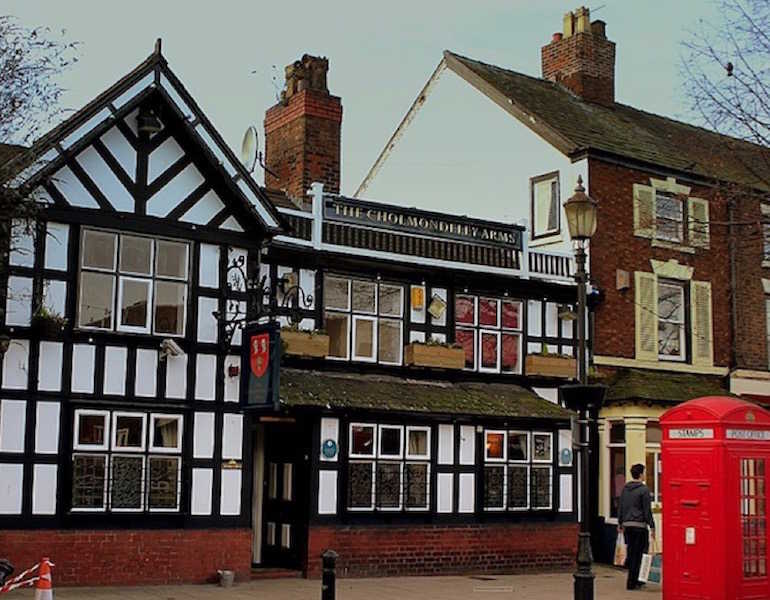 In medieval times, Frodsham was an important borough and port belonging to the Earls of Chester. Its parish church, St. Laurence’s, still exhibits evidence of a building present in the 12th century in its nave and is referenced in the Domesday Book. 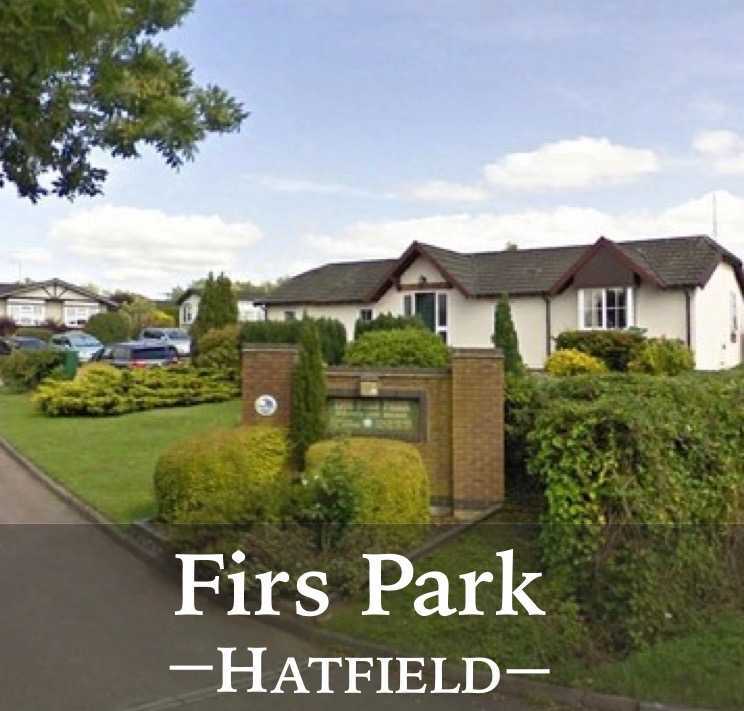 A market is held each Thursday and the town boasts a number of shops and contemporary style bar,s restaurants and pubs. 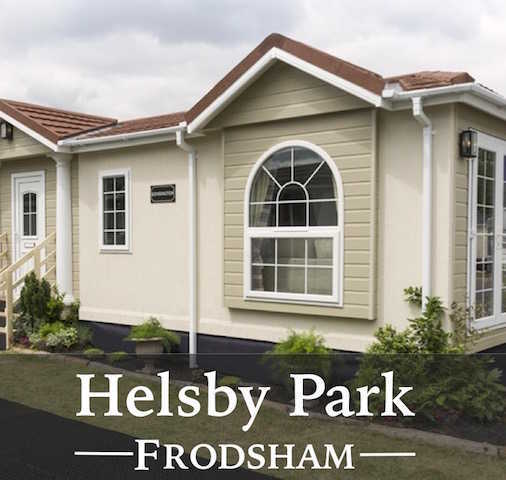 Call 01977 620 382 now for more information about a park home at Helsby Park or email us. 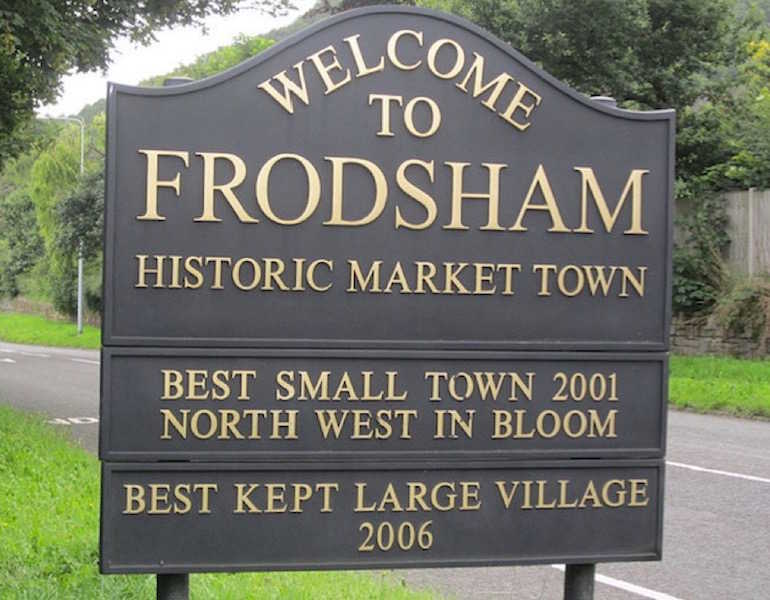 Tags: about frodsham cheshire, things to see and do in frodsham, frodsham cheshire, amenities in frodsham, history of frodsham, market days in frodsham, properties for sale in frodsham, park homes frodsham, park homes cheshire.